It is essential for businesses in the East of England to have quick and easy access to advice and support. Use the Business Map website to quickly identify the information, advice or other support that's right for your business. Each 'line' represents a different area of support or advice. From increasing sales to employing staff, maximising growth opportunities to finding the right source of finance. Each 'station' offers you sources of help or advice to get your business on the right track. 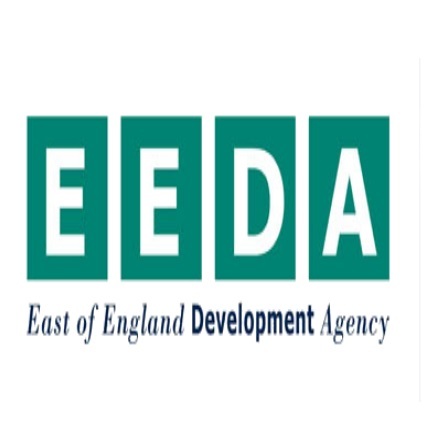 The Business Map is an initiative led by the East of England Development Agency (EEDA) - the driving force behind sustainable economic development and growth in the region. The map is designed to help businesses in the East of England navigate the network of business support. The government has introduced a new package of financial measures, as part of its Solutions for Business, to provide real help to firms through the economic downturn. 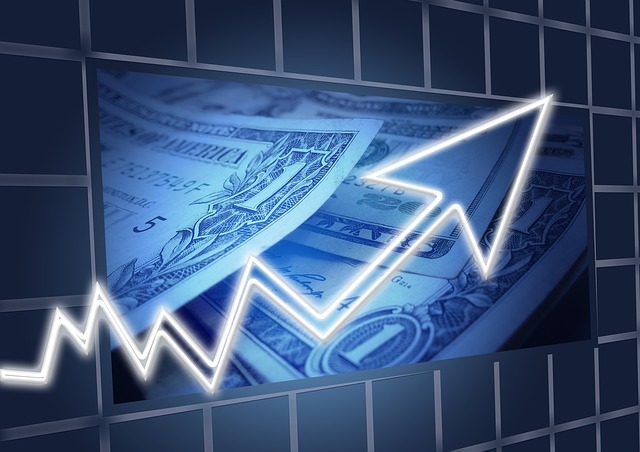 If you have short-term working capital constraints or are looking to invest to grow your business these schemes could help you. You can achieve business growth through any number of strategies - the key to effective growth lies in the research and planning processes you put in place. The growth line gives you a comprehensive overview of the services, the opportunities and the advice available free to businesses like yours in the East of England. In the global economy, there are a number of opportunities to do business beyond domestic boundaries. Advice and support is available for businesses based in the East of England looking to expand abroad, or companies looking to invest in the East of England. Business networks enable businesses, academia and other organisations to exchange ideas, knowledge and experience as well as to build new contacts. Stop here to find out how the region's networks can help your business grow. Sharing premises or taking part in virtual networks can benefit your business by giving you access to like-minded business people, useful contacts, networking and sales opportunities and the possibility of working with people who can offer you the benefit of their experience. It makes good business sense to manage your resources effectively. Managing your raw materials, energy and water can reduce your waste and ultimately reduce costs. It can also help your business comply with environmental legislation and improve your environmental performance. Improving your environmental performance can help you gain advantages in an increasingly environmentally conscious world. We hope you like what you see on our website? If you've got a question, comment or something to tell us, don't be shy - get in touch. We'd love to hear from you. © www.bizmapeast.co.uk. All rights reserved.